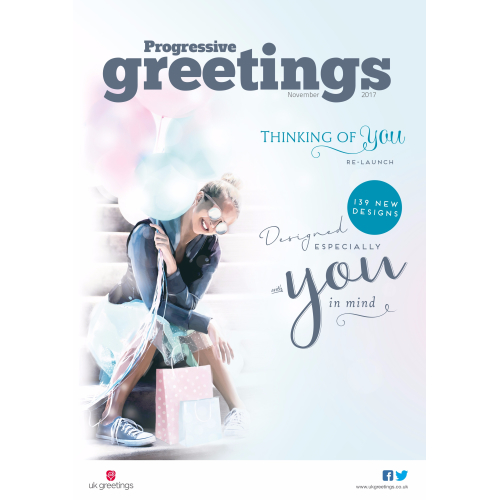 Discover what’s in the November issue of Progressive Greetings. 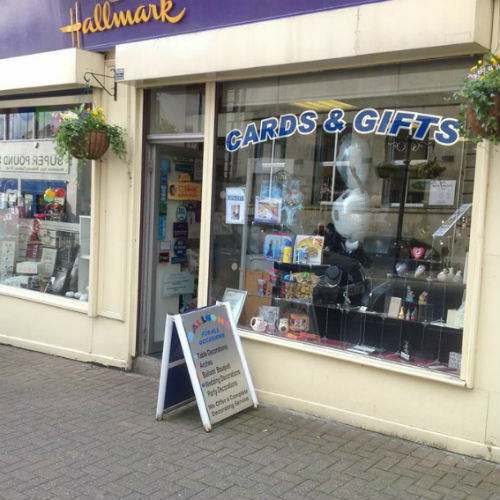 What’s Hot…in Greetings, Haslingden, Lancashire? 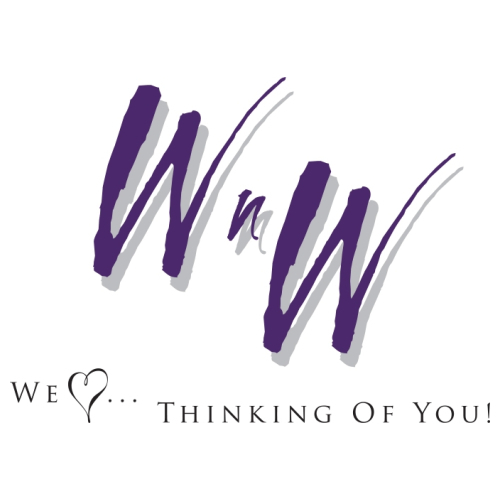 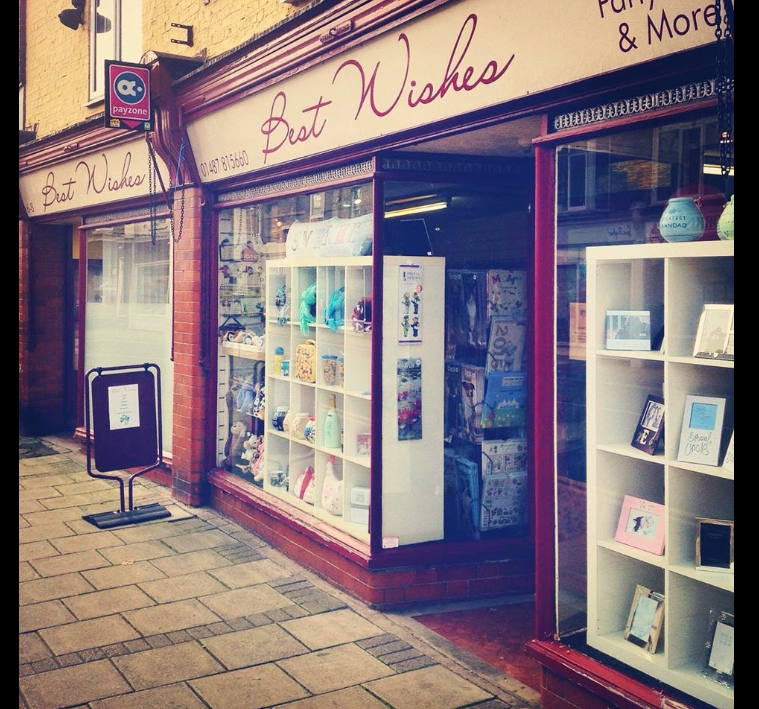 Carol Monteverde, owner of Greetings Haslingden, Lancashire, reveals her store’s hot sellers. 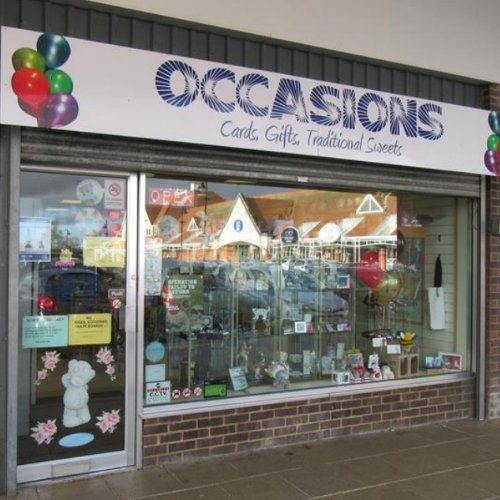 Sue Gregory, owner of Occasions in Lincoln, East Midlands, reveals her store’s hot sellers.